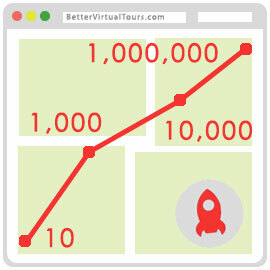 why aren't your virtual tours generating more leads? Virtual Tours work better when people can find them :-) We work very hard to make sure your Virtual Tours are found in all the major search engines including Google, Yahoo and Bing. 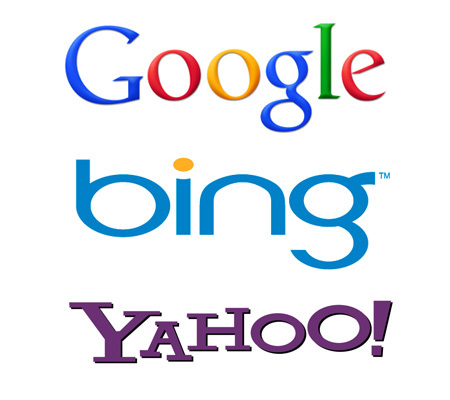 We also include backlinks to your website, so your website ranks higher because of your tours. Why aren't your Virtual Tours capturing leads? We use a splash style registration process to capture leads from consumers who want more information about your listing. Consumers are very willing to submit their contact information for a little extra information about your listing, we take advantage of that fact. It's your listing, why shouldn't you get all the leads? According to the National Association of Realtors, Virtual Tours are the number 2 reason why consumers click through to view more information about a property. Not using Virtual Tours? That's like not using pictures, not a good idea. Would you like to use your own true video on your Virtual Tour? We work with YouTube to embed your hosted videos at no extra cost. 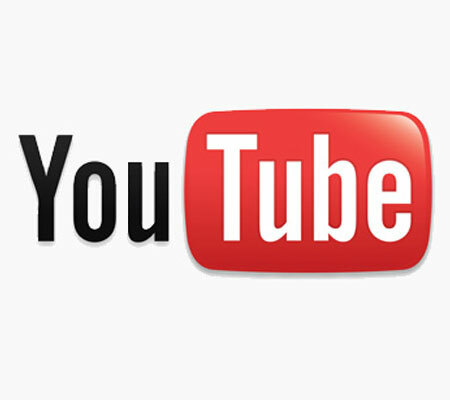 with 3 BILLION searches per month Youtube.com is the second largest search engine in the world. 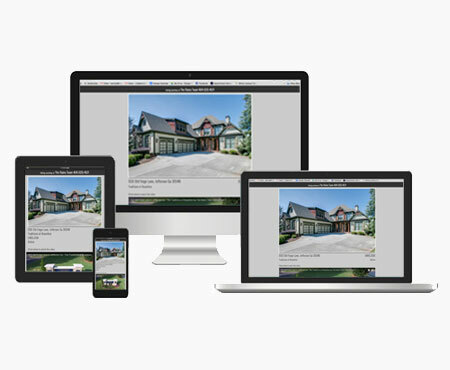 Our Virtual Tours are 100% HTML5 responsive, meaning they work on any device no matter the screen size. Why Use Better Virtual Tours?